Hult Scholarships: What We Offer and How to Apply - SchoolFinder.com! Making the choice to invest in your postgraduate degree is no easy decision. From tuition fees to living expenses, making the choice to invest in your postgraduate degree is no easy decision. When thinking about business school, a top tip is to search and apply for scholarship opportunities as these can help you overcome any financial concerns you may have, and support your journey as an international student. At Hult, we offer a number of scholarships to help find the best global talent and promote the diversity on campus. For the Class of 2018, here’s the list of Hult’s postgraduate scholarship offers and how you can apply. Social Impact: The Social Impact Scholarship is for applicants who have held an internship or who have done volunteer work at a non-governmental organization (NGO), charity, or multilateral, or have their own social startup organization. For this scholarship, Hult is seeking applicants who have shown the ability to manage projects or tasks for a social organization while implementing solutions that benefit society as a whole. Global Professional: The Global Professional Scholarship is awarded to aspiring business leaders who have worked full-time for a minimum of one year in a large global corporation. For this scholarship, Hult is seeking applicants who have experience in an international company and understand the global business environment. Entrepreneurial Impact: The Entrepreneurial Impact Scholarship is for professionals who have had an internship or volunteer experience and have demonstrated involvement, leadership, or had a role in the outcome of an entrepreneurial project. 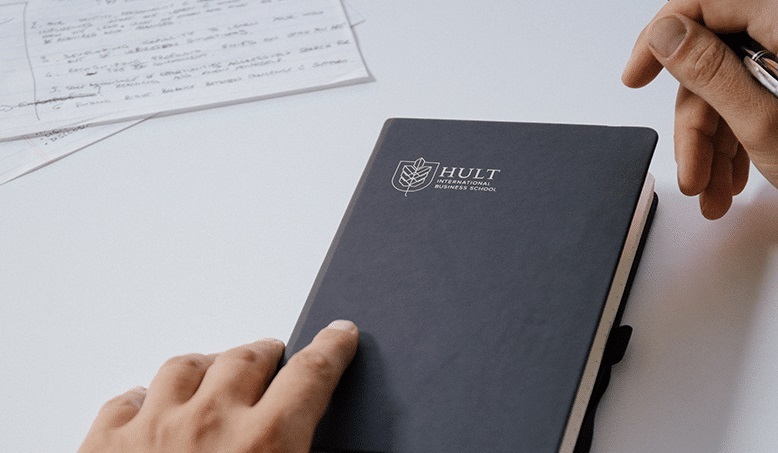 For this scholarship, Hult is seeking candidates who think and act with an entrepreneurial spirit and have a strong sense of how to put a project or idea into action. Future Leader (Masters only): The Future Leader Scholarship is for students who have demonstrated enthusiasm and a natural aptitude to lead. This may be in a work context through inspiring and managing a high performing team, or by holding significant leadership roles in a social, charitable or entrepreneurial context. For this scholarship, Hult is seeking candidates who can lead successfully through exciting and motivate others. Women in Business: The Women in Business Scholarship is for female applicants who have work or internship experience or have led a team in an international environment. For this scholarship, Hult is seeking female leaders who have experience in a global company and understand today’s international business environment. 3. Need-Based Financial Aid In order to be considered for Hult Financial Aid, students must demonstrate significant financial need. To apply for our Financial Aid scholarship, you will need to log into your online application and complete the “Declaration of Finance” section. It is meant to evaluate the real economic necessity of candidates. All applicants need to answer as many questions as possible regardless of age, financial independence, or marital status. We understand that financial planning can still be a work in progress, therefore do not worry if the information is not 100% accurate. Keep your options open and apply now to start your global student career. Or alternatively get in touch to learn more about Hult’s scholarship opportunities.